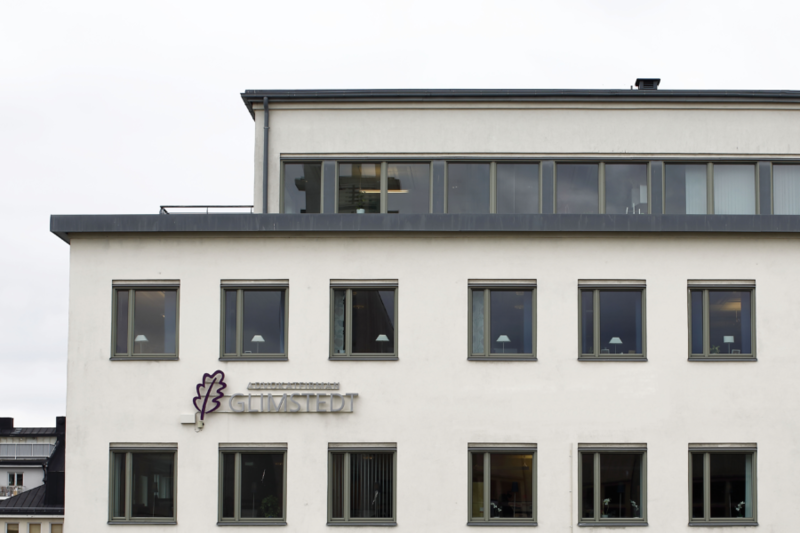 Glimstedt in Östergötland operates from offices in both Linköping and Norrköping. We are a leading law firm in the region being mainly concerned with business law, but also specialists in economic family law and criminal cases. Skill-specific groups exist in the areas of bankruptcy, reorganisation and other insolvency issues, real estate law, mergers and acquisitions, corporate law, litigation, procurement, as well as environmental and energy issues. All of our lawyers work closely with clients regarding their requirements, achieving their expectations with a foundation of best practice. We currently have a total of 24 employees and our premises are located in the city.